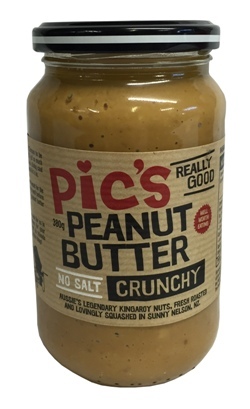 The best peanut butter in the world! In all my travelling days this is the peanut butter that I keep thinking about! It has a real roasted nut flavour it's one of a kind! Warning- highly addictive!! Love pics! Thank goodness we can get it here. Best peanut butter ever!